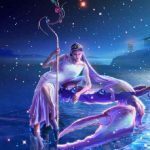 This week Venus provides the main event as she moves from the gracious and balancing sign of Libra into the darker, more mysterious, and intriguing world of Scorpio. 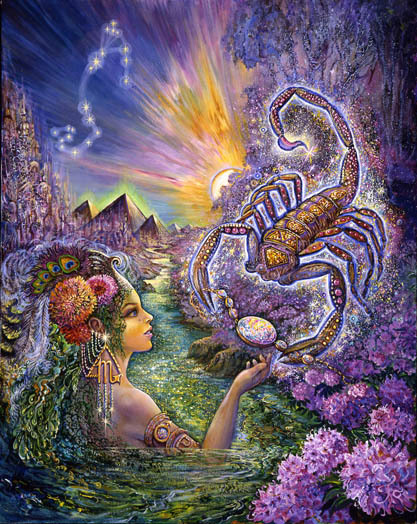 Scorpio’s style can be mysterious and intriguing, but she’s a healer and a powerful transformational figure. She moves mountains through shear force of her will and she does it often with a degree of finesse. There’s a part of you that’s on the same page with her. You may need to move a few mountains or perform some kind of magical feat of your own. You may need to unearth missing information, or conjure up a rare and beautiful opportunity for yourself. 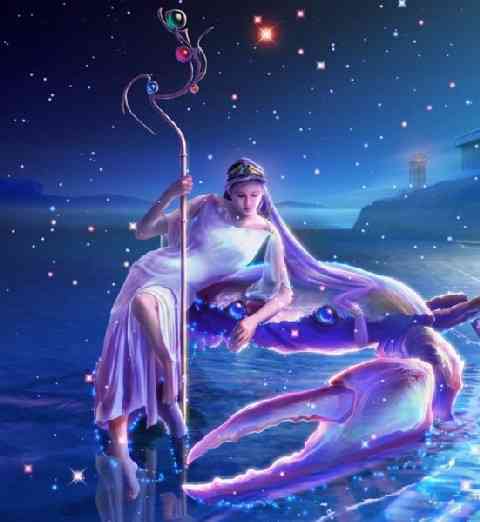 Venus in Scorpio is able to do some very heavy lifting in this regard and, in the process, to make it all look easy. She can also infuse into relationships suspicion and darkness, jealousy and vindictiveness, mystery and subterfuge – the twisted versions of dealing with with personal limitation within the realm of intimacy. She can turn on the destruction mode within a relationship while making it all seem innocent, reasonable, and as though you had nothing to do with it. 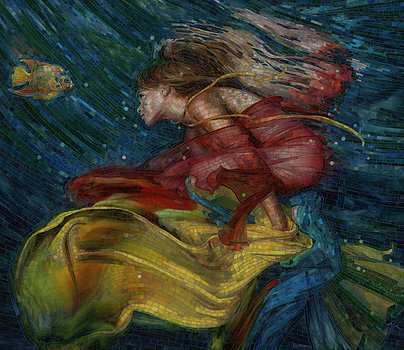 This week Mars in harsh aspect to Pluto can make you frustrated enough to want to pounce on an easy target. 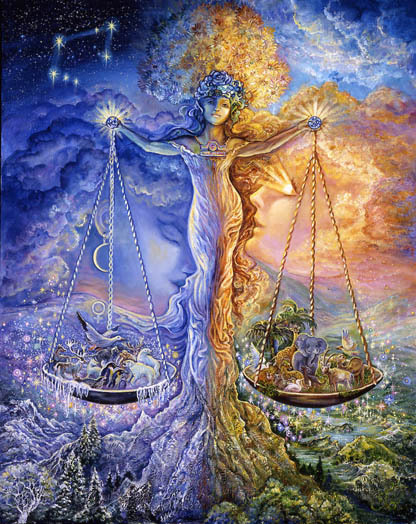 This is the Sagittarius season, though, so an abundance of quality energy is available when you choose to align with higher principles. It pays to be thoughtful, discriminating, and brutally honest with yourself, especially regarding your operational tendencies within the realm of relationships. Mars and Venus are in “mutual reception” this week. 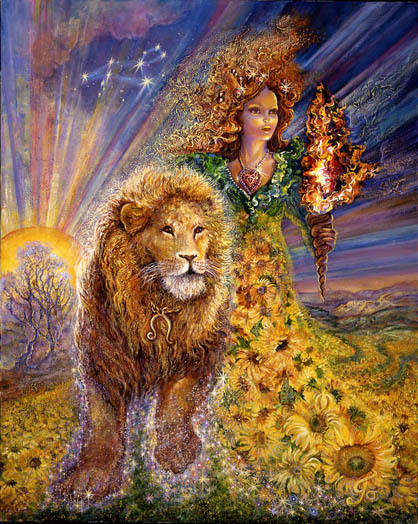 The masculine and feminine, (receptive and assertive, active and passive, dependent and independent) work hand in glove to accomplish whatever you most desire. There’s an opportunity to apply leverage and ease to a project that might normally require strenuous heavy lifting. It feels like the choices you make this week could highlight the parts of your personality that tend to work against you. 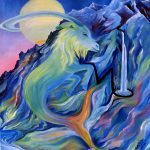 That information could be valuable as you define a future direction and attempt to keep initial plans and actions straightforward, “above board.” real, and aligned with your highest self. Venus adds “a fluid element of elegance” to the way you wield and channel power. Used for healing, you may realize the magnitude of the powerful gift you’ve been given and feel grateful. A more stable and solid sense of trust in yourself may emerge along with a greater willingness to take risks for the sake of deeper intimacy. You may be more confident than usual that those risks will pay off. This week you’re magnetic and you know it. If you have the urge to overplay your hand, to abuse your authority, to keep things stirred up within relationships, or push another to his limits, while erecting a smokescreen that minimizes your part, you can do it – but you don’t have to. You have permission to be more honest, less impulsive, and incredibly deft at weilding power. 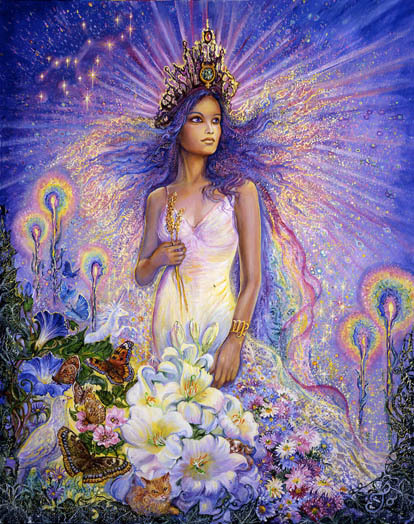 Venus will take you deeper into yourself if you align with her. She will give you useful, reliable, answers to old questions about asserting authority with integrity. This could feel like a breakthrough. 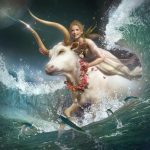 Taurus moves into her element this week, balancing the complicated nature of relationships, and the complicated nature of a partner, with a straightforward style and depth of wisdom. It may all work out unusually well. People seem more receptive to what it is you’re peddling these days, maybe because they’re desperately in need of the soothing power of “simple beauty” or a slower pace. What others may not realize is how hard it’s been – amidst prevailing uncertainty, inner turmoil, and unraveling routines – for you to continue to attempt to offer your most precious gifts. You, Taurus, deserve some rewrd for your heroic efforts in this regard, and you just might get it. What may emerge this week is a more supportive relationship that allows you to feel less alone as navigate through the wilderness. Powerfully penetrating love may replace confusing non-responsiveness, renewing your faith in your future and in yourself. 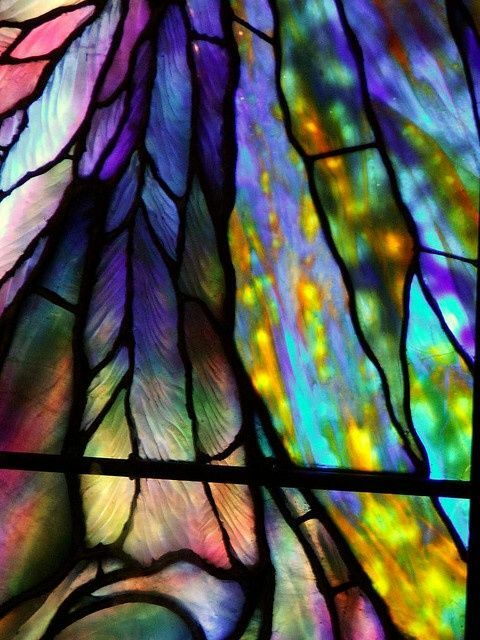 This week you find new joy in unraveling the most complicated problems, designing beautiful solutions that address every aspect of what others may not see or be capable of fully processing. 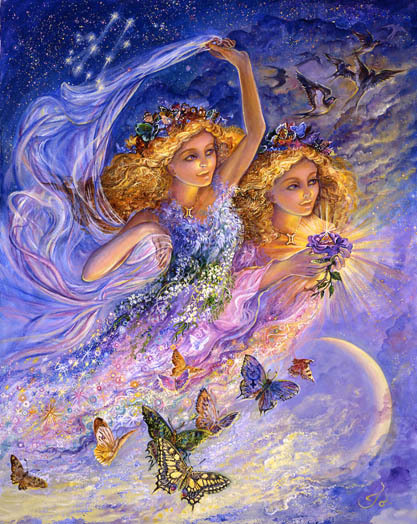 You Gemini, take on problems and complications that others resist, and defy the odds of coming up with solutions. And somehow it doesn’t feel like work. It may, in fact, feel more like a game. This week you have the option to focus on effectively addressing some personally complicated issues related to trust, intimacy, and your desire for love. Or you can choose to stick with the easier stuff. This feels like an opportune time to make some real headway through your complicated relationship path. Now you can problem solve in ways that seemed too difficult in the past. You can bring up sensitive material and anticipate that it might be well received. This is your best chance for awhile to “clear the brush” and see the way forward to a genuinely hopeful, inspiring, and workable relationship solution. As you enter the relatively uncharted waters of having to plan ahead for future expected (and unexpected) eventualities, you may feel somewhat overwhelmed or under water. The nature of your responsibilities may now seem to revolve around constant planning for the near future and/or the distant future. The future may have become treacherous for you in ways that used to be avoidable. You may be figuring out, through trial and error, that you no longer have the luxury of not thinking ahead. Foresight is becoming more necessary than it once was. Being caught off guard may be more risky than you previously realized. And the weight of having to consider it all may feel burdensome and heavy. But, like every “6th house adventure,” it’s not really designed to be fun – except in your case. You can make it fun. You can make a game out of it, and you can use your sense of humor to lighten things up while protecting yourself from the naiveté you can no longer afford. 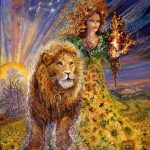 Leos may now be taking the future of their financial stability into consideration as they continue to attempt to infuse their life with as much joy as possible. There is pressure accumulating and you may wish that support for you and your financial future was better defined. But a retrospective look at where you’ve been and what you’ve accomplished could be most empowering this week. 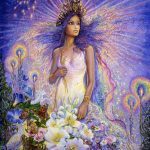 Venus rolls across the foundational realms that support your success. Past efforts along the lines of being kind, gracious, compromising, accommodating, considerate, and supportive may be paying off. This is a turning point and an ending as Venus becomes angular and its effects more potent. Though it’s been a long and complicated road, there may be deep feelings of satisfaction in knowing that you have not skipped any steps in building the kind of foundation you can now rely on. You may find it easier than it once was to provide those things that are deeply nourishing to you, your family, and your professional life or career. And the care and feeding you’re now required to do most likely feels more fueled by love than fear. When you consider what used to be, that, most likely, represents some real progress. When it comes to thinking your own thoughts, having your own opinions, speaking up in ways that gently but profoundly influence and transform others, it’s time for you to be more confident. It’s time for you to relax into the part of yourself that doesn’t second guess or doubt your words. It’s time to be who you are and say what you think, and to “let the chips fall where they may.” The truth can be unsettling but it’s also healing and freeing. It appears that you have something important to say that cannot be overly processed or repeatedly filtered. It’s better if its raw and authentic – a part of who you are and what you believe. 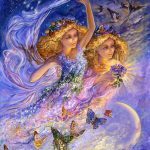 Venus has a way of turning the most complicated conversations into opportunities for something deeper, more supportive, and more straightforward. 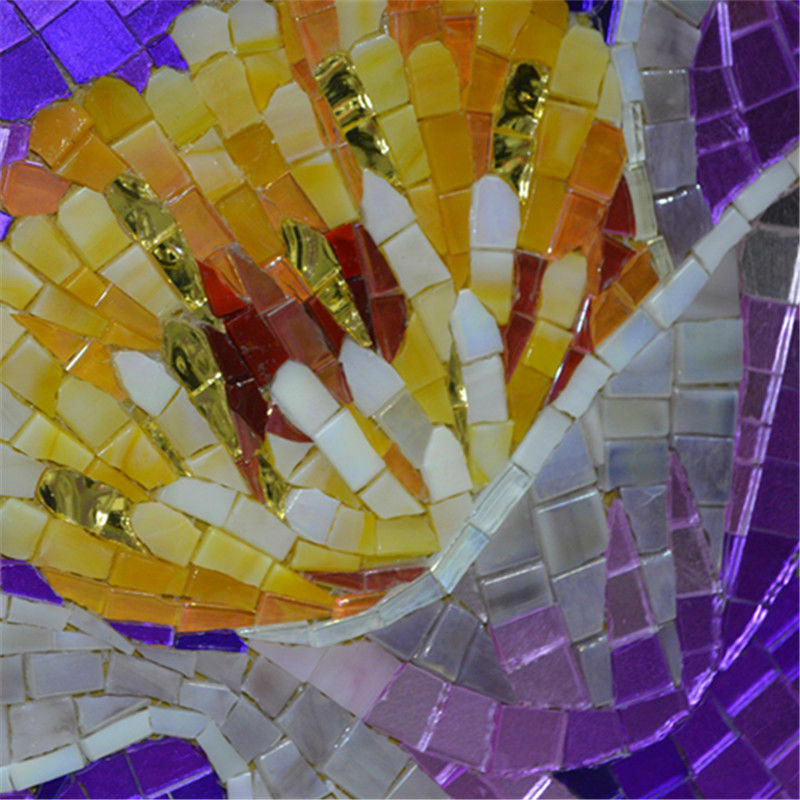 Venus in Scorpio can reflect the beauty of simplicity and this week you may be the much needed pure conduit of truth. 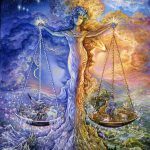 For best results, this week it’s time for Libra to take on what we traditionally think of as “Taurean” qualities. What are those specifically? To begin with it’s the deliberate elimination of any sense of desperation or urgency. 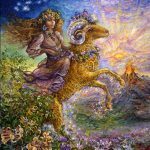 Taurus knows you’ll get there when you get there, and that everything will be fine when you do. A most important consideration is that you “slow build” your way into an unshakeable force for stability – and that you do it in a way that is enjoyable for you. Life is made to be savored, even when, and especially when, your stability is at stake. Beauty and grace matter because they reflect nature, what comes naturally, the highest, most subtle forms of universal intelligence. When you’re in a hurry the quality of your life suffers. Taurus, like a fine craftsman, values quality and the means taken to reach an end-point. Quality matters. It matters a lot. 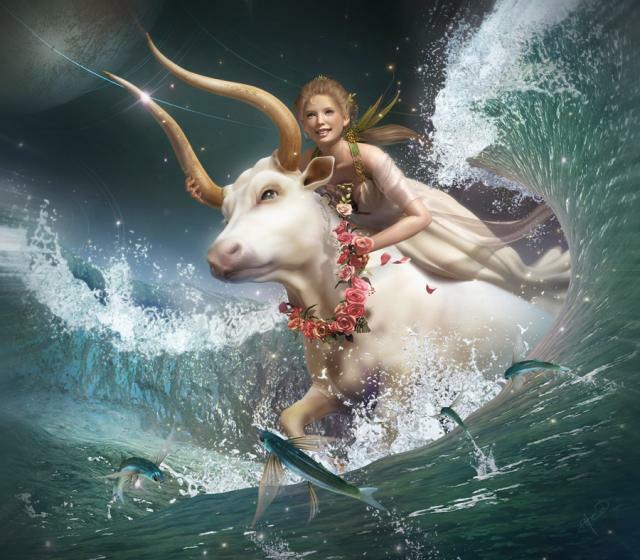 Let the “Taurus way of being” be your mantra this week. “Well there’s a rose in a fisted glove/ and the eagle flies with the dove/ and if you can’t be with the one you love,honey/love the one you’re with.” That’s the song I hum as I think about your horoscope for the week. 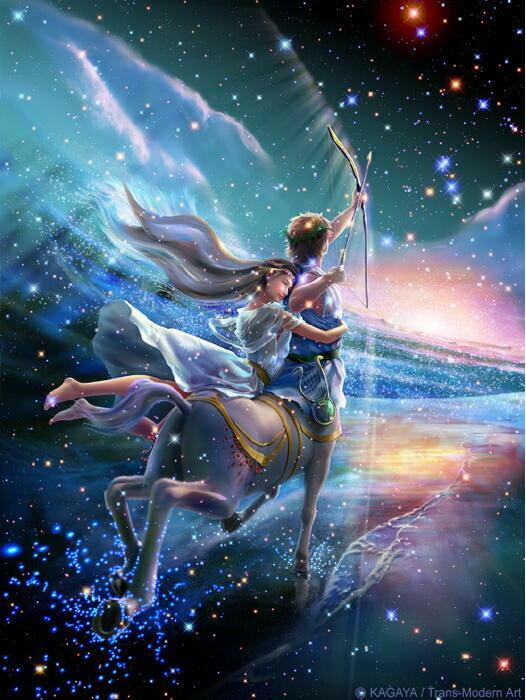 Venus crossing over into your first house allows for a softening of your approach. The iron-fisted need to impress your will on the world can be suspended until New Years Eve and things will probably still bend in the direction of what you most desire – without the usual blood sweat and tears. This is a chance to refine your more refined qualities, to sit back and watch how trusting another to steer for awhile can land you in a better place than you originally anticipated. If you can’t get what you want it is possible to want something different, easier to achieve maybe, but more to the point, just as satisfying. Visualize yourself evolving into gentle resiliency between now and New Year’s Eve. 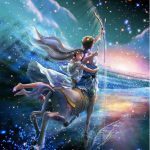 Sagittarians may have been in the process of feeling somewhat distanced from their life, as though it wasn’t as exciting or meaningful as it used to be, as though it needed some powerful “shot in the arm” to revive itself, or some drastic departure from what had become routine. Accompanying that may have been a resistance to change stemming from fear. That resistance may still be there but you may begin to feel different this week. 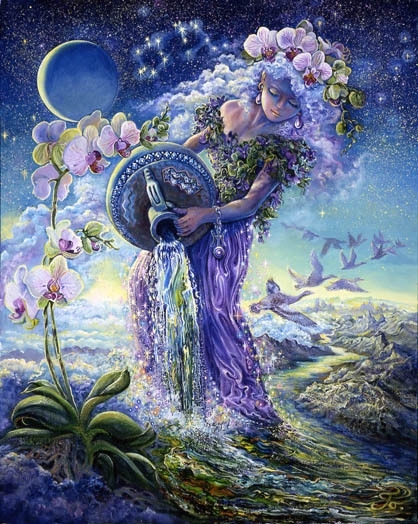 Venus is in the process of easily and inconspicuously removing the deadwood from your life, washing away the decay, the toxicity, and the stagnation. Don’t try to stop her. She knows what she’s doing. And don’t be surprised if you feel more energetic, lighter on your feet, and more capable of changing direction when given the opportunity. The key seems to be a willingness to change the kind of people you surround and align yourself with. By New Year’s Day you may be ready to begin some exceedingly pleasant and exciting new adventure. 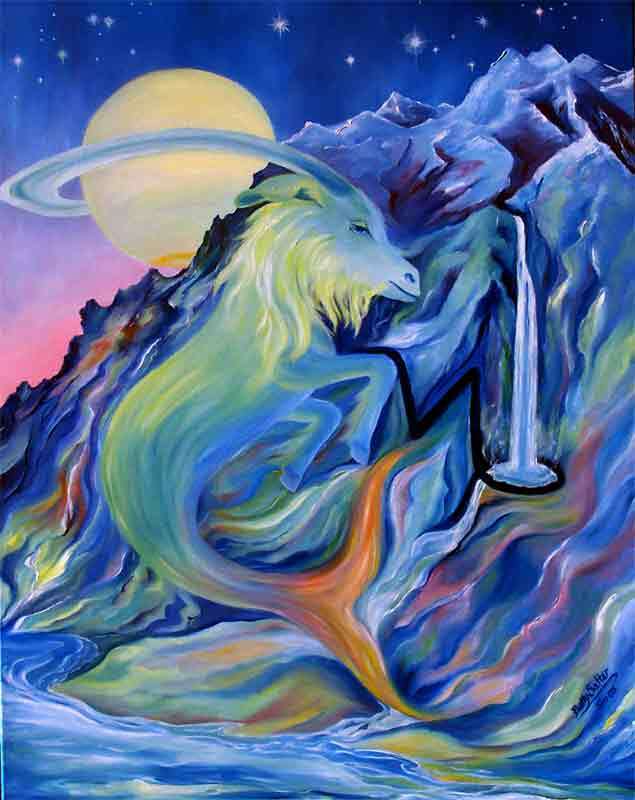 Saturn adds a degree of strength, tenacity, and durability to anything it directly influences. From now until Christmas of 2017 this distinguished planet resides your your 12th house of softness, frailty, weakness, and vulnerability. It seems like a contradiction, but if viewed from a realistic angle, it could provide you with some near future guidance. Have you heard of the phrase “killing them with kindness?” Have you entertained the idea of softening your approach to achieving some difficult resolution? Have you thought of exposing some of your vulnerabilities to engender the kind of closeness you’ve been otherwise unable to achieve? Have you thought about clearly defining your weaknesses so you can more intelligently pursue the kind of business partner who would be most useful to you? Have you thought about relaxing into what “is” rather than fighting for greater control to achieve better results? 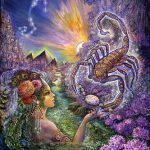 These thoughts may be worth considering now as Scorpio channels her magic through a gentler messenger. 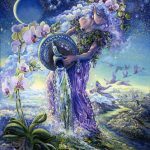 Venus feels particularly potent and influential for Aquarius as she dances over the midheaven landing in your house of success, accomplishment, expertise and excellence. This may be a high point or turning point for you in your quest for power and influence. Your confidence may soar as a result of your ability to build something solid that the world now understands as valuable. 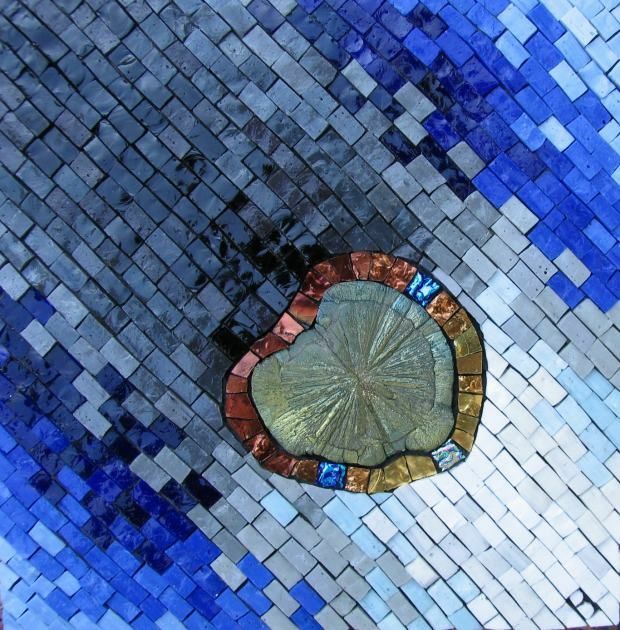 Associating or aligning with something bigger may be part of your evolving story. And your ability to tell a good story may be part of the picture as well. The challenge is to align yourself with your tribe even though that may feel like a compromise. There are trade-offs to be made that might not have entered into your original plan. To the extent that you can go with the flow, even though it all feels weighty and consequential, things may work out especially well for you. The doors appear to be opening. Stepping through requires that you trust yourself. You’ve accumulated some good reasons for being able to do that. 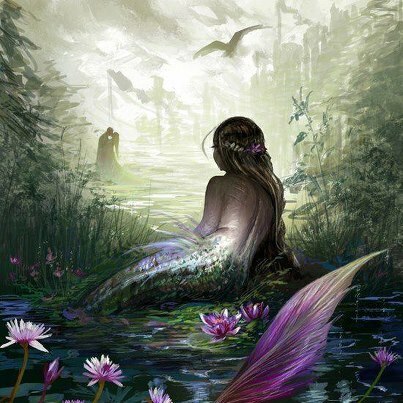 This week Pisces can expect to be deftly negotiating something important for the sake of their future. Something that feels full of expansive potential or unusually fortunate may fall into your lap. And the timing may be very good. For awhile you may have felt the increasing weight of responsibility to expand beyond your current framework for success. You may have recognized what didn’t work, but felt attached to it, stabilized by it, or reluctant for some reason to let it go. Now Venus makes “letting go” a little easier for you. She presents one of those rare opportunities when you don’t actually have to let go first before something better appears. Now you can breathe a little easier as you eliminate what has outgrown its usefulness. And you can let go of the familiar heaviness that is perversely comforting. Now you can find better ways of stabilizing yourself through confident decisions that provide space for future growth.